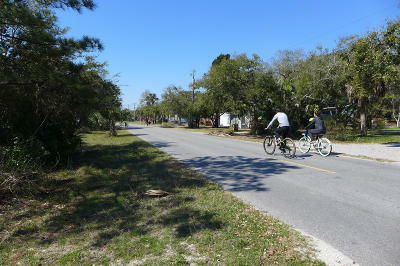 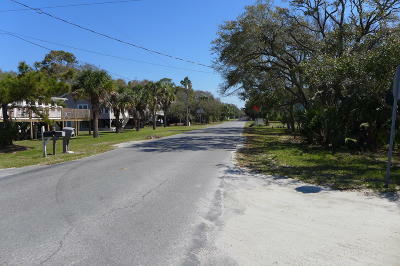 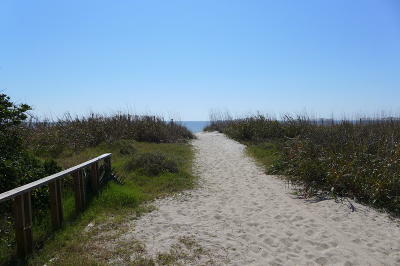 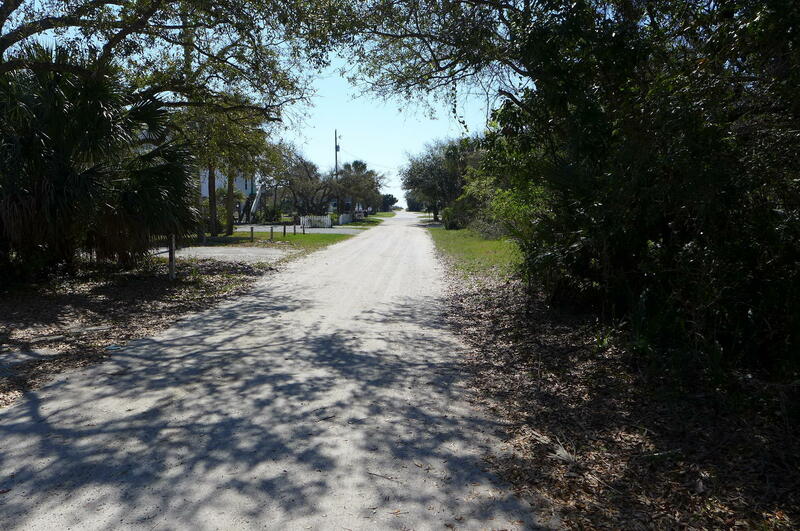 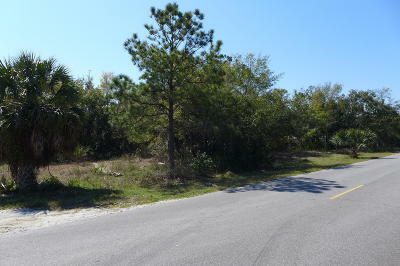 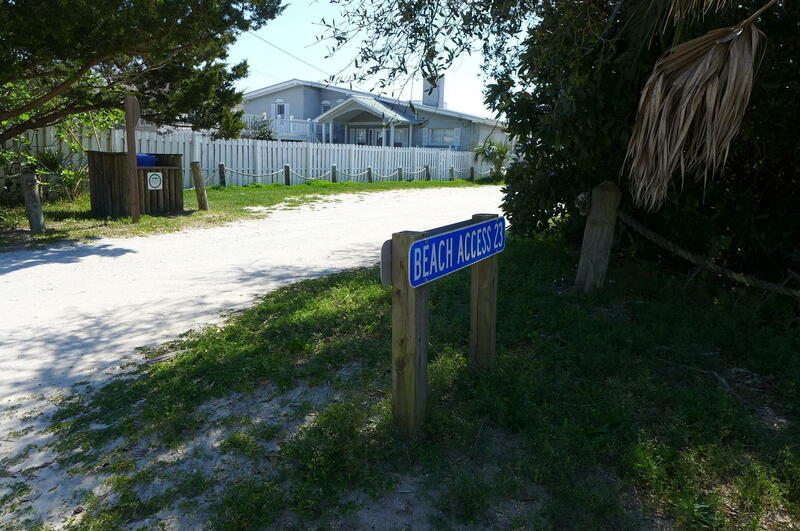 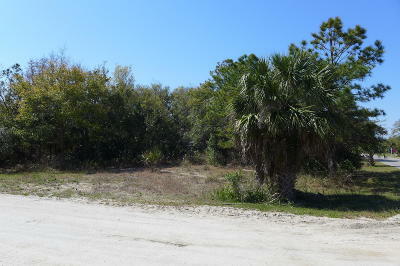 Nice, sunny lot on the corner of Myrtle & Seabrook Streets only steps from the ocean with direct beach access! Choice, level homesite with 150 feet of frontage on Myrtle Street & close enough to the ocean to feel the sea breezes & listen to the sounds of the surf! Located in the desirable Point Street section of the beach & convenient to restaurants, golf, marinas, shopping, the bike path & miles of beautiful coastline! 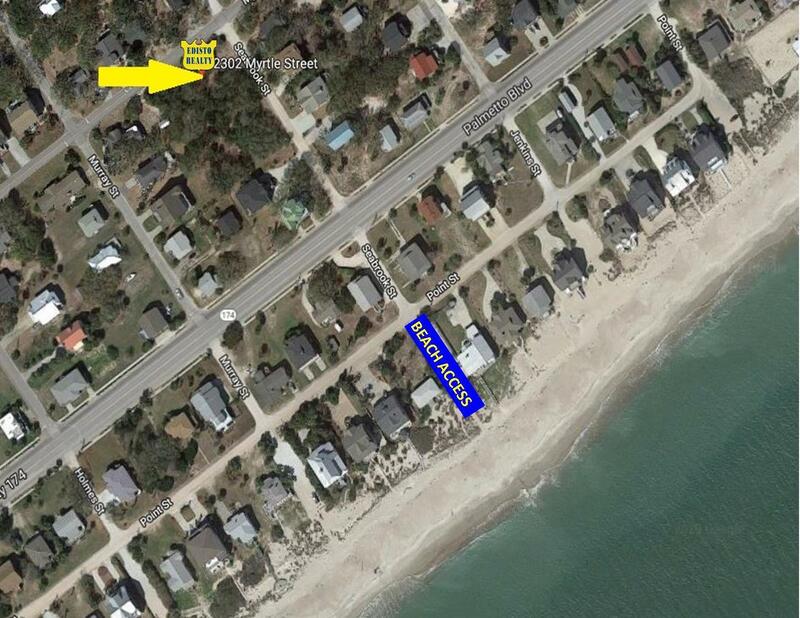 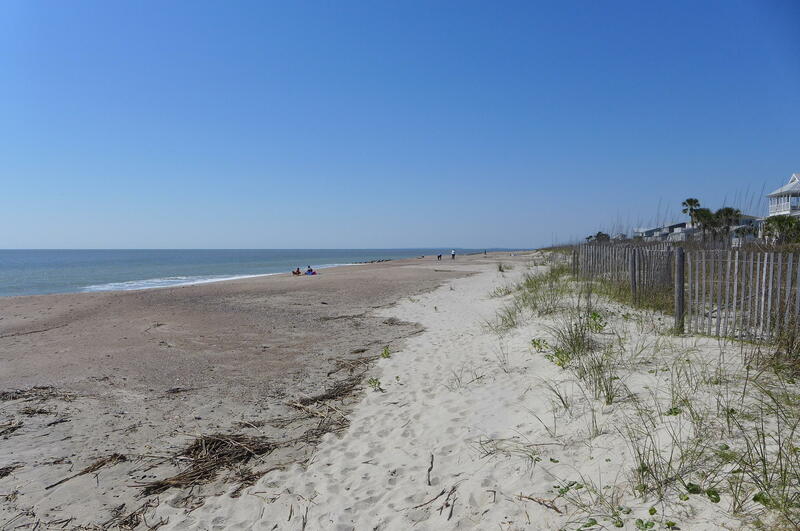 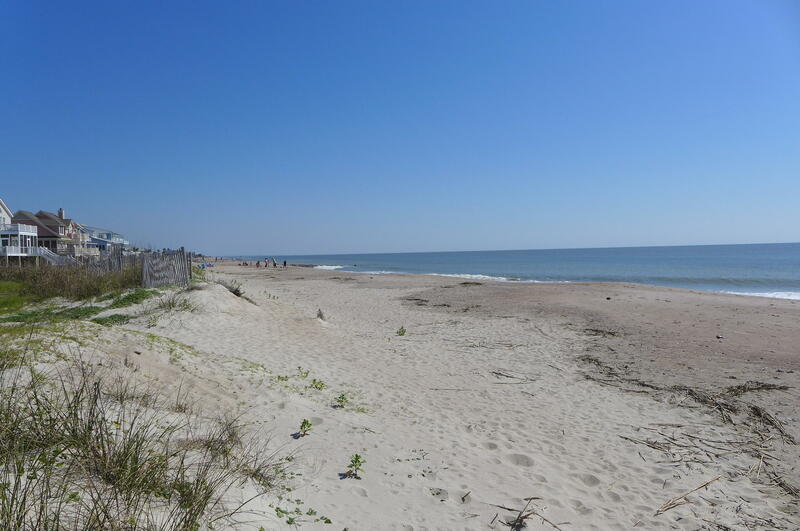 Great spot to build your new Edisto home! 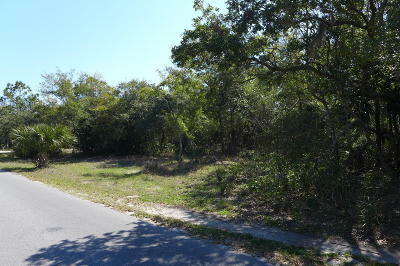 Desirable lots in this area are rarely available... take a look for yourself today!